Playa de las Americas - Party Guide! Playa de las Americas – Party Guide! By day, Tenerife matches the typical sleepy holiday destination perfectly, right down to the palm trees, blazing sunshine and smooth sandy beaches. But as the heat dies down and the sun begins to stain the sky a deep red hue, the island starts getting lively as the party-goers come out to play. The holiday resort of Playa de las Americas is commonly hailed as the centre of Tenerife’s nightlife, with dozens of venues available for those seeking a good night out. But with so much choice, how do you decide which places to hit? Take a look at our guide below for suggestions. Once you’ve worked out where to go, it’s easy to get some mates together – especially considering how inexpensive flights to Tenerife can be with an operator such as Monarch. Every night needs to start somewhere, right? As you’re in Tenerife, why not the seafront? Indulge in the holiday atmosphere by heading to Starco’s – a large shopping centre that’s fronted by a plethora of bars. If you’re looking to make friends, make your way to Brannigan’s Bar, which is known for its rowdy community drinking games. Even if you don’t participate, they’re great fun to watch. For a smaller and more intimate space, Down Under provides a busy atmosphere and some excellent music. Once you’ve kicked off proceedings at Starco’s, it’s time to kick it up a notch with a visit to Veronicas. A hugely popular nighttime destination with a number of clubs and bars, it’s a great place to experience the famous hospitality of Playa de las Americas. 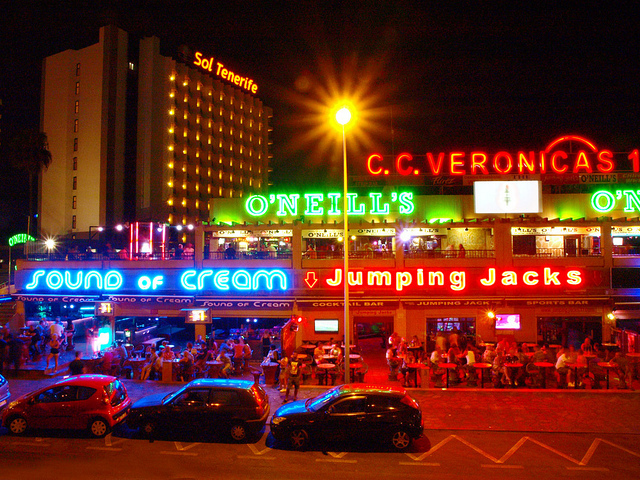 For those who like a nice outdoor area, head to O’Neill’s Bar or Bonkers Bar to make use of the large outdoor terraces. Both venues also feature a host of different events and evenings, so be sure to check the timetable for Wet T-Shirt Extravaganzas and 2-4-1 drink offers. Once your party has finished with the drinking games, it’s time to get mobile and shake that tail feather. For fabulous foam nights, make a beeline for Busby’s at Veronicas. Also worth a visit is the Crow’s Nest, which has a huge terrace and is now run by an ex-DJ, so the music is always good. Once you’ve finished off at either of these, it’s time to head to Jumping Jacks, a more intimate venue that doesn’t start buzzing until late in the evening. All venues are fairly casual, but if you fancy dressing up for your evening, the newly opened and ultra-modern Liquid Club advertises a classy atmosphere for the more discerning holidaymaker. Throw in panoramic sky-high views of Tenerife and you’ve got a fantastic evening. Those seeking alternative fun on the gay scene are advised to head to Costa Adeje and get the party going at Punto Zero Club, the Cellar Bar or Geminis – the most popular venues on the island for the scene. So no matter what your preferences are, you’ll always find somewhere to have a drink and enjoy the night in Playa de las Americas. The Best Event in Miami - South Beach Wine and Food Festival! Things to do in Lausanne, Switzerland! 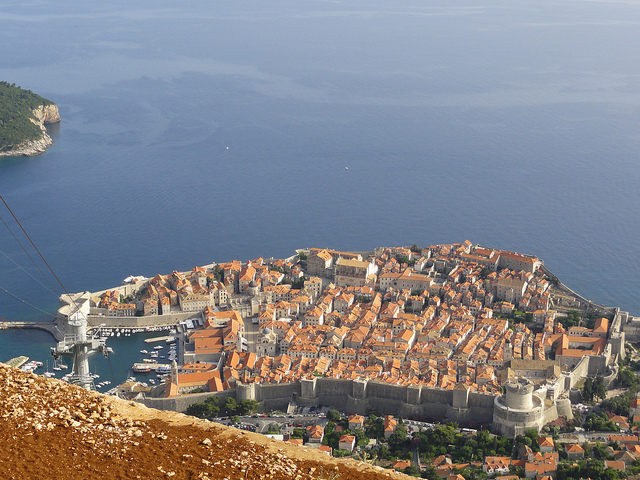 Top 4 European Cruise Destinations for Sunshine! 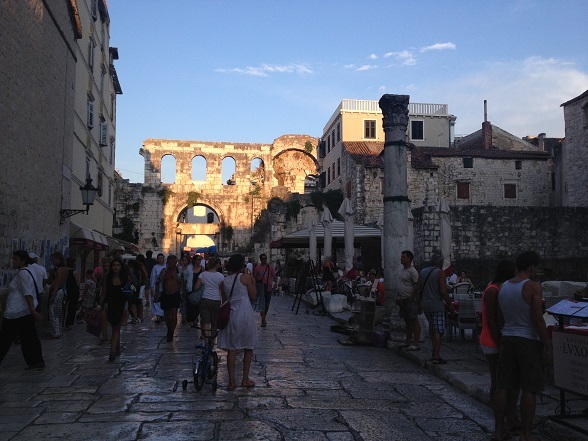 Great European Cities for The Weekend! 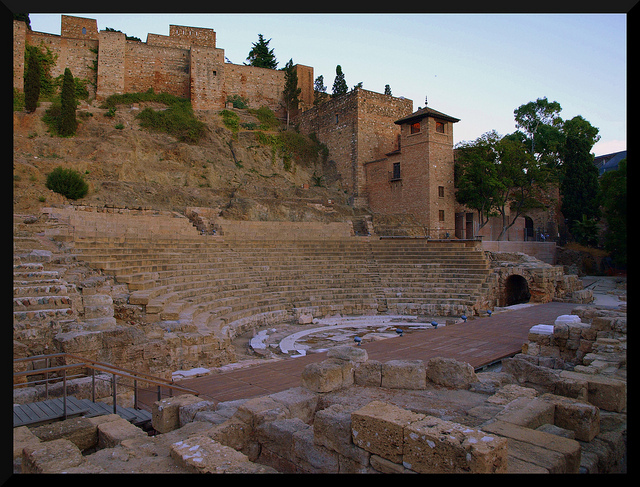 Romans and Moors: Malaga’s Ancient Mysteries!